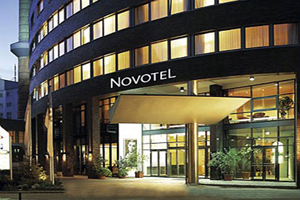 Novotel is opening a hotel in Lugano, Switzerland, in June 2012. The four-star Lugano Paradiso property will have 98 rooms and three meeting spaces, hosting up to 150. A swimming pool will also be available.